Every believer has been called to the ministry of following Christ, serving the church, and sharing the Gospel. But a select few have been called more specifically to pastoral ministry, to shepherd the flock of God. 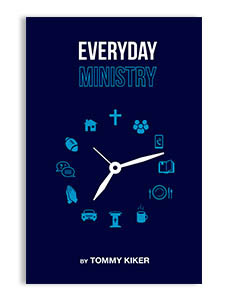 Aimed at those who have surrendered to such a call–or are just beginning to sense the call–this book provides an introductory overview of the qualifications for the office of pastor and advice for handling the responsibilities every pastor must bear in the midst of what is literally everyday ministry, from preparing sermons to visiting people in the hospital to managing one’s family well. Ultimately, readers will be reminded of what God has called them to do and be encouraged toward that task, and hopefully they will pick up a fair number of tips along the way. 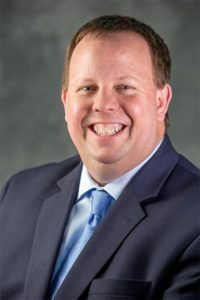 Tommy Kiker served as associate professor of pastoral theology and chair of the pastoral ministry department at Southwestern Seminary. He came to Southwestern after nearly twenty years of ministry in the local church, and he is frequently called upon for supply preaching, retreats, and revivals. He is married to Carol Ann, and they have two children, Karis and Caleb.